One of the greatest challenges faced by business is debt management, specifically debt recovery. Ensuring you have the right debt recovery solicitors by your side is half the battle. Maintaining cash flow is an ongoing task for commercial viability and growth. Legal debt recovery is an essential aspect of the long-term success. Business must have a quick, standardised and cost-efficient procedure for credit management and debt collection. When it is necessary to engage a debt recovery solicitors it is essential to choose a firm with a dedicated debt recovery department. 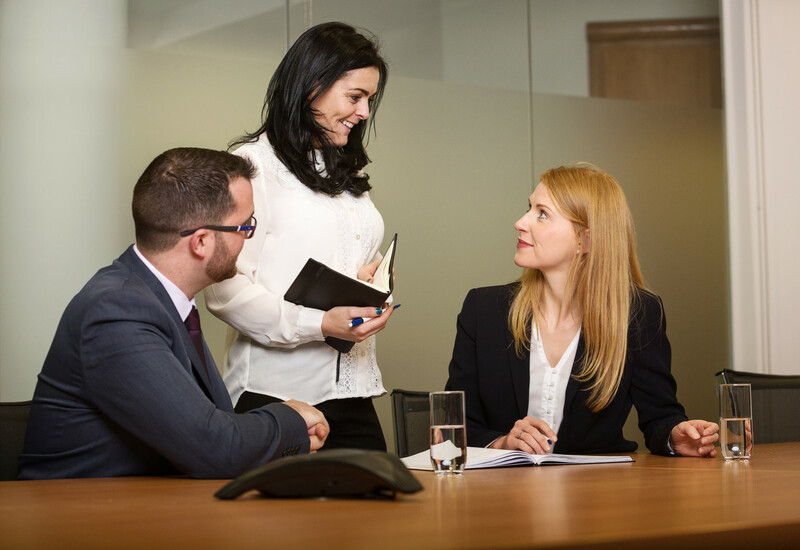 Carlisle Solicitors have a wealth of expertise and experience in successful debt recovery and enforcement at District Court, Circuit Court and High Court level. We focus on providing our clients with swift, systematised and cost-effective legal solutions to debt recovery problems. We use an advanced software system to ensure that clients get the best debt recovery solution at affordable prices.